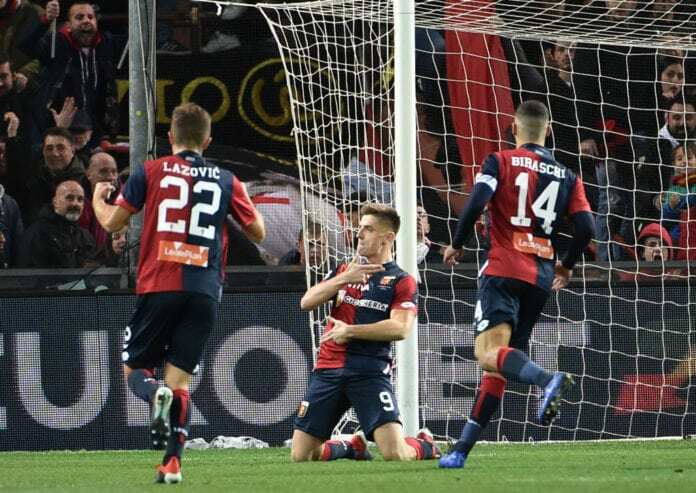 Since arriving from Polish club Cracovia in a reported deal of €4m, Piatek has since scored 13 of Genoa’s 25 Serie A goals this season in his 19 appearances and his absence will undoubtedly be felt today. The 23-year-old, who is being touted as a potential replacement for Gonzalo Higuain at Milan for this month’s transfer window, is suspended for the match at the Marassi as Genoa look to end a barren run of just one win in their last 13 league games. And Zukanovic admits the loss of their star man is a major blow for the struggling hosts. “We know it’s going to be a difficult match, but we want to win just as much as Milan do,” said Zukanovic, according to Football-Italia. Latest reports over Piatek’s expected move to the San Siro state that Genoa will receive a fee in the region of £31m and bonuses will be included should Milan manage to finish in the top-four in the Serie A and qualify for the Champions League next season. Once the deal, which will reportedly likely be concluded on Tuesday, is complete then Higuain will be expected to leave Italy and join former Napoli coach Maurizio Sarri at Chelsea for the remainder of this season. 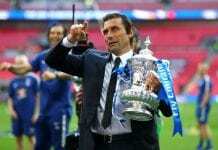 The Blues can then extend Higuain’s loan deal for another 12 months this summer if things work out at Stamford Bridge. 21-year-old Andrea Favilli, who is on loan from Juventus, is expected to take Piatek’s place in the Milan starting line-up for today’s league encounter.